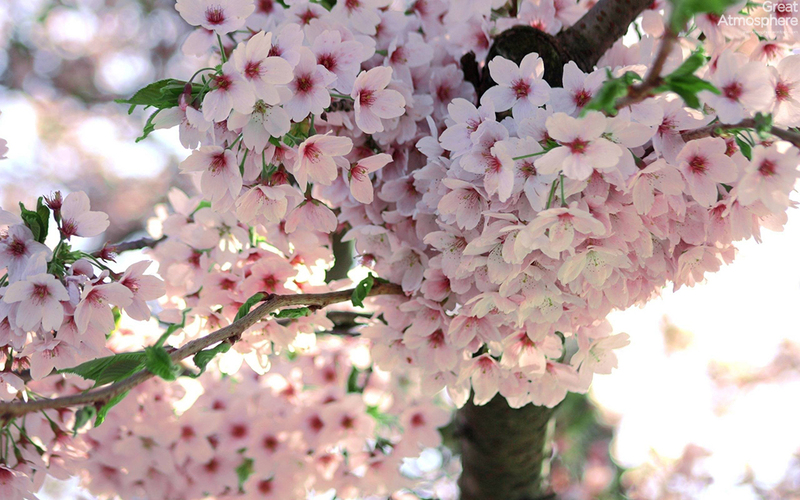 Japanese, spring, cherry, blossom. | Great Atmosphere. Categories: Nature | Tags: Amazing, blossom, cherry, destination, greatatmosphere, japanese, landscapes, nature, photo, photography, spring, Travel, tree | Permalink.